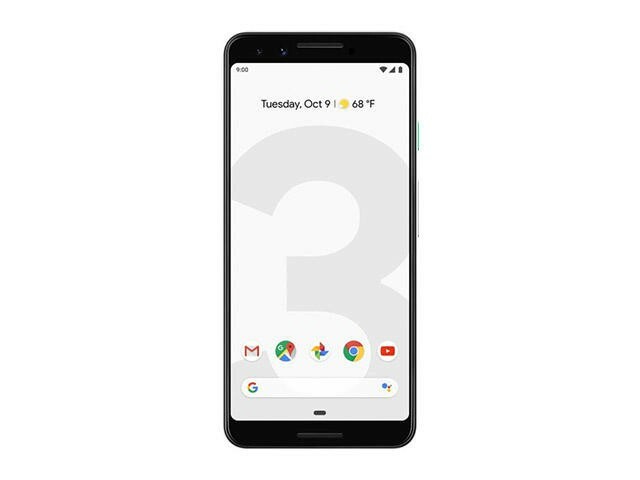 Google last week revealed the Pixel 3 and Pixel 3 XL and it’s wasting no time in letting the world know. 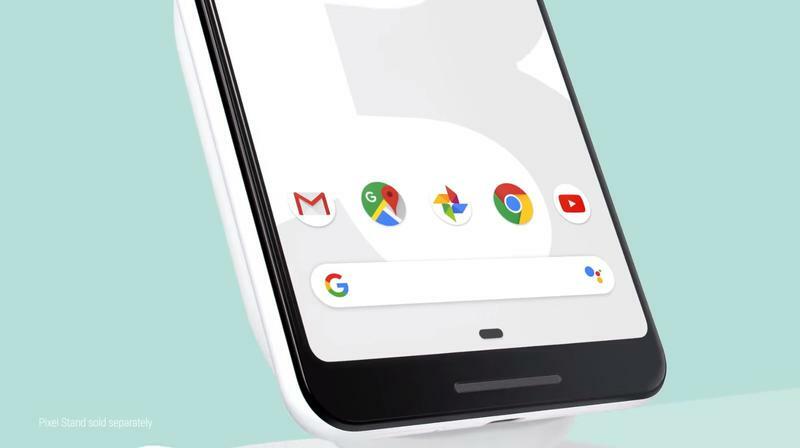 Through two generations of the Pixel line, Google’s marketing has taken a backseat to other bigger smartphone makers like Apple and Samsung. It does advertise its phones, but not to the level as those other companies. 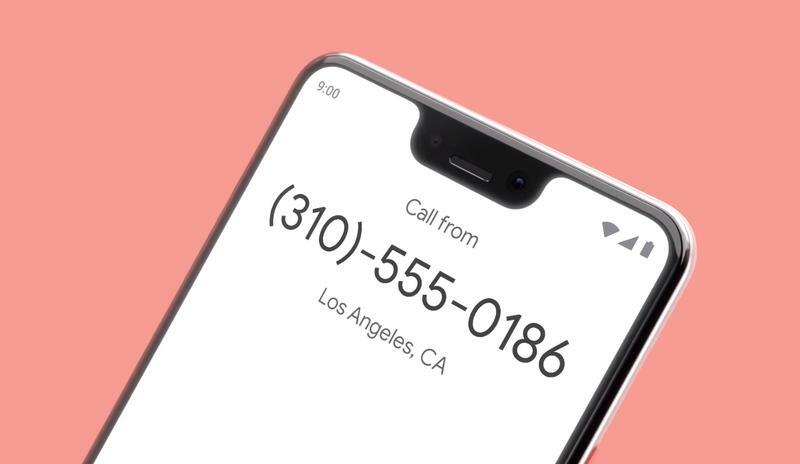 That’s changing with the Pixel 3 and Google is ready to get the hype train going with some impressive ads. 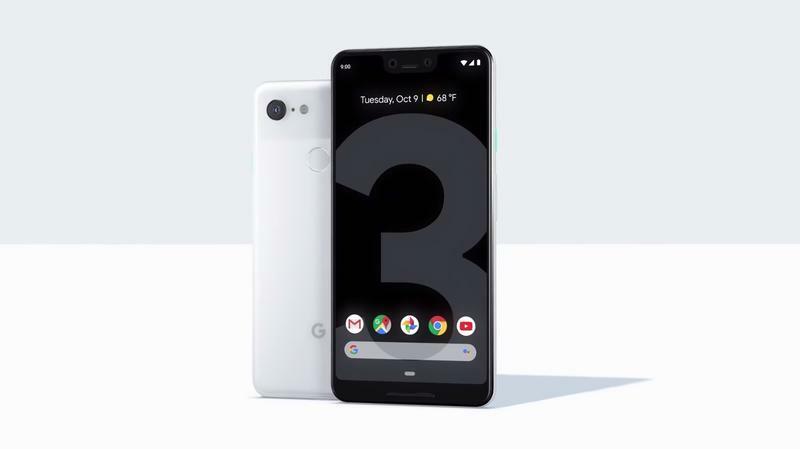 For the performance, the Pixel 3 is being used to shoot Eminem performing his song “Venom,” a song from the soundtrack for the movie Venom that is set to the backdrop of a light show of the Empire State Building’s spire. The performance was shot last Saturday and some bystanders took video of the performance, which included a helicopter circling the top of the building. 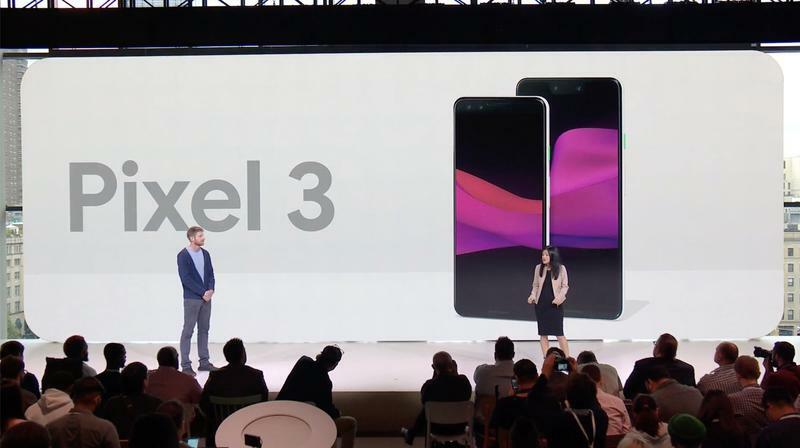 Google is banking on the performance to gain some notoriety with its ambitious scale and it is more than happy to have the Pixel 3’s name attached. 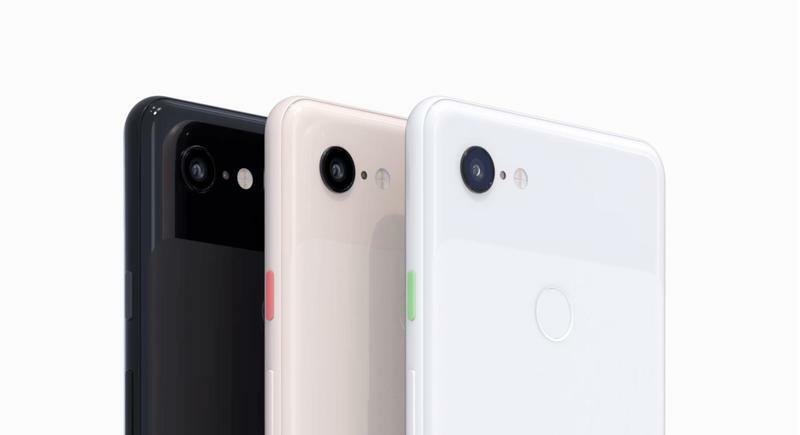 It’s also worth noting that one of the Pixel 3’s most anticipated features (set to be released at a later date) is Night Sight, promising to capture amazing night shots. The Eminem performance was filmed in the dead of night and it makes too much sense for it to be the stage for Google to unveil the capabilities of the feature. 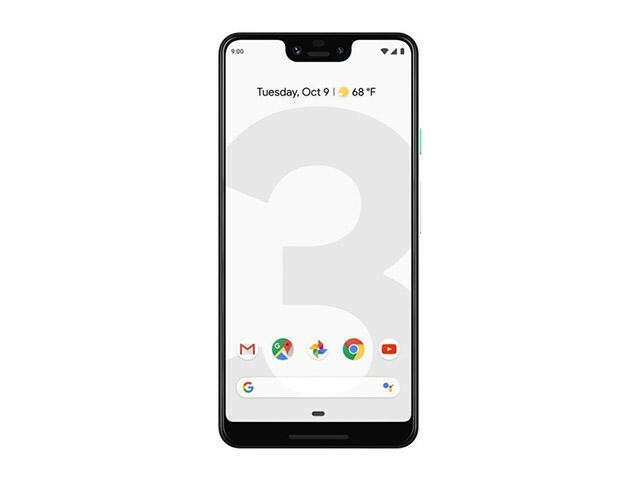 All of the advertisement Google is pushing is meant to highlight how impressive the Pixel 3’s camera is. 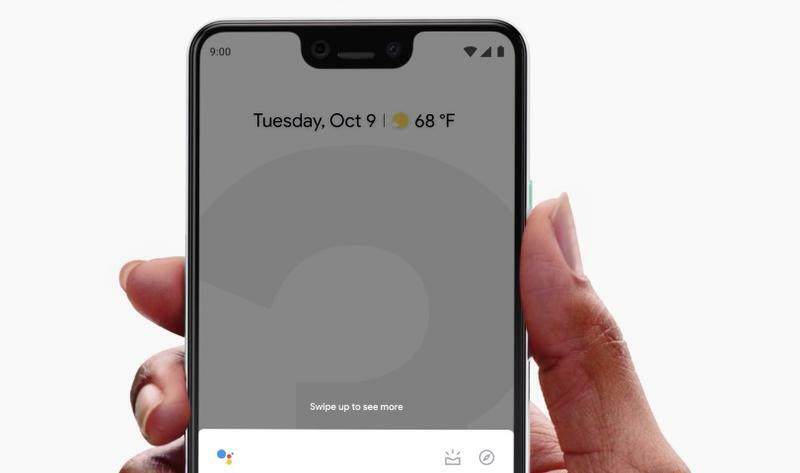 With the holiday shopping season just around the corner, don’t expect Google’s marketing blitz for the Pixel 3 to stop any time soon.